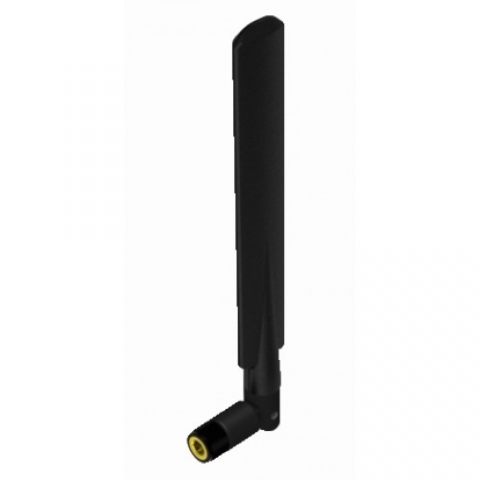 This 8.75" cellular "paddle" antenna has an SMA/Male connector and is typically used with routers/gateways that have embedded cellular modules. It is NOT recommended for use with traditional aircards (USB modems, hotspots, etc). Item exactly as described...3G is great to work with too! !